Professional disease models for many crops - spray only when needed! Fighting Pathogens, preventing frost damage, irrigate and fertilize right, spray weather, etc. 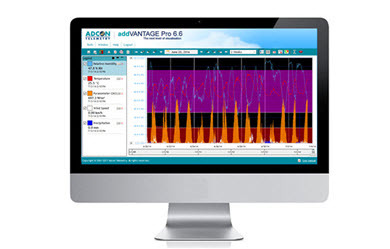 ADCON LiveData - Publish your Data! 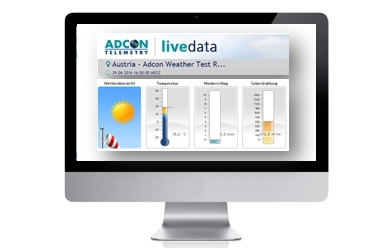 Weather data can be published on any website by simply connecting a weather station to LiveData and embedding a frame on the desired page of your site. 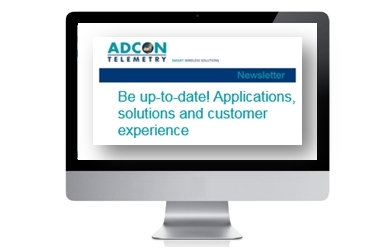 Subscribe now to the ADCON Newsletter !